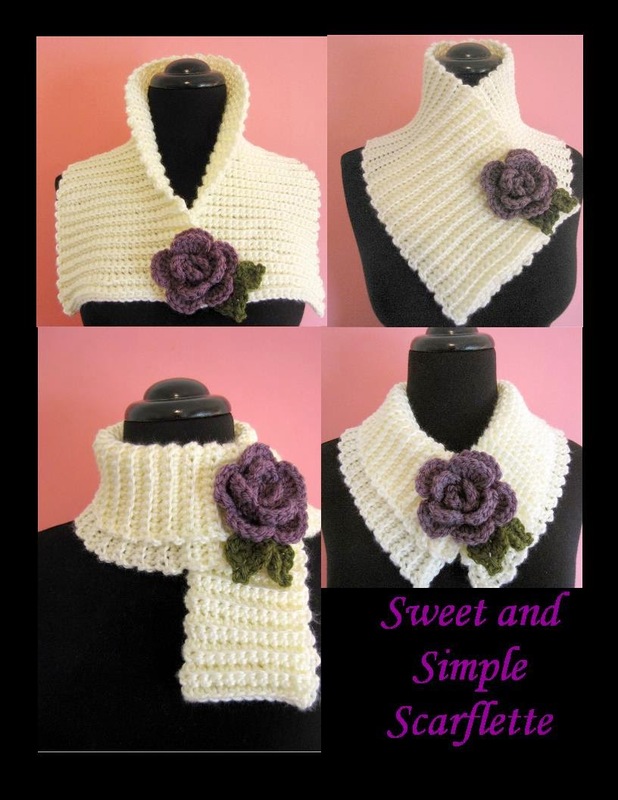 Today I have the pattern for a Sweet and Simple Scarflette for you. 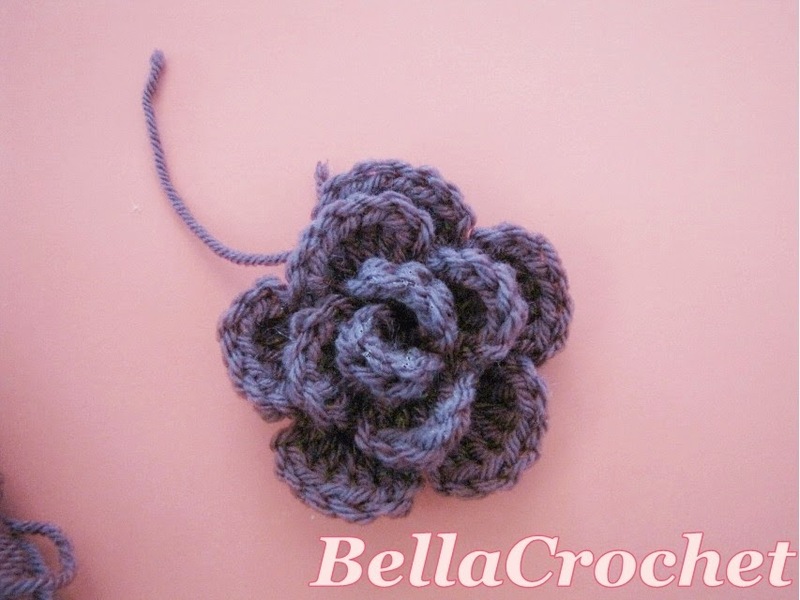 It is trimmed with a pretty little rolled rose which begins with an Eyelet Foundation. 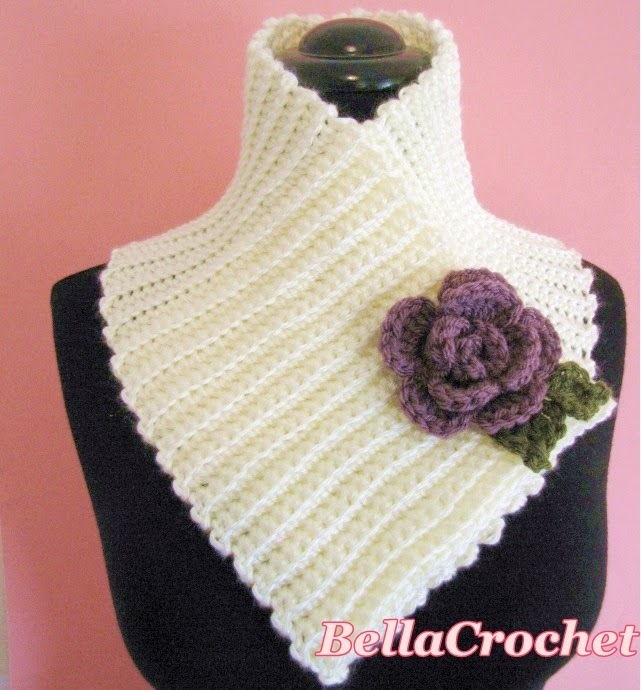 You can wear the scarflette lots of different ways, and it is super easy to make; it is just rows of sc worked in back loops only. Size: Scarflette is about 6 1/2 ” x 26” long. Finished Rose is about 3" across. 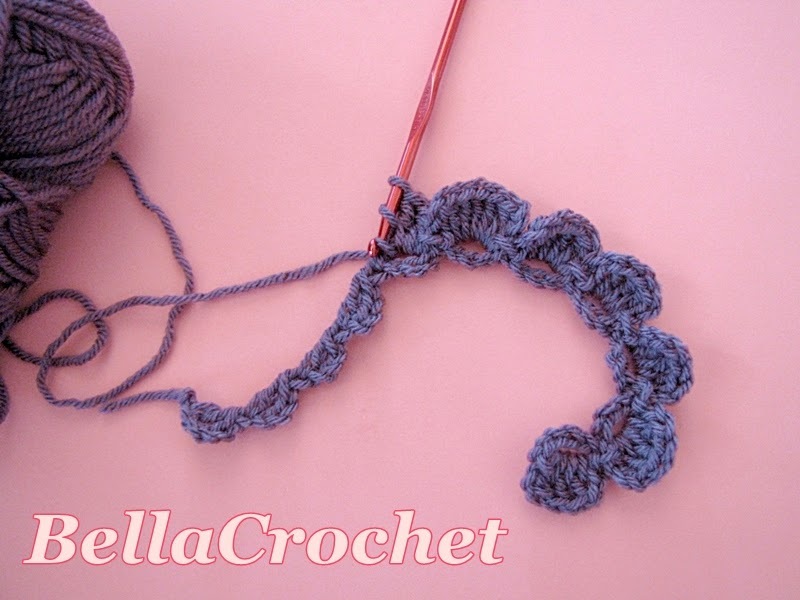 Skill Level: Easy —for those thoroughly familiar with the basics of crochet. Repeat Row 2 until piece measures 26” long. At end of last row, fasten off. With Leaf Color, ch 4, (2 dc, ch 3, sl st in 3rd ch from hook, 2 dc, ch 3, sl st) in 4th ch from hook (first leaf made), ch 5, (2 dc, ch 3, sl st in 3rd ch from hook, 2 dc, ch 3, sl st) in 4th ch from hook (second leaf made), sl st in the ch between leaves: ch 5 for stem. Fasten off. 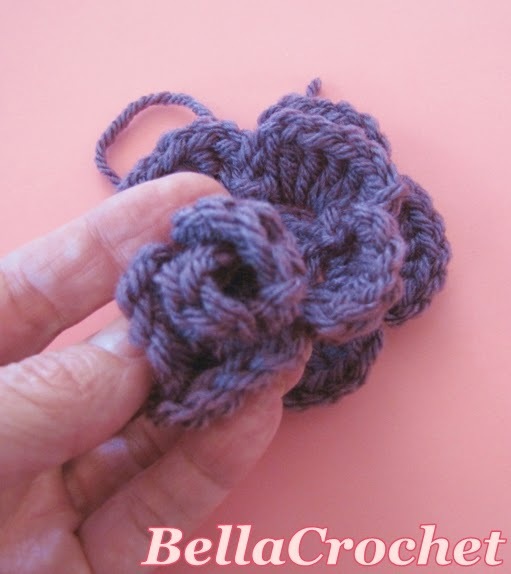 With tapestry needle and one strand of Leaf color yarn, sew stem of Leaves to back of Rose. Sew or glue pin back or safety pin to back of Rose. 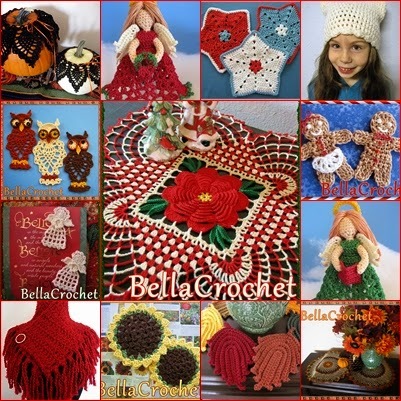 Special thanks go to Dena Casey, Jewel Fernly, and Linda Burrows for testing these patterns! Hi I was wondering what happened to you where you ended up moving where can I see all your patterns at? 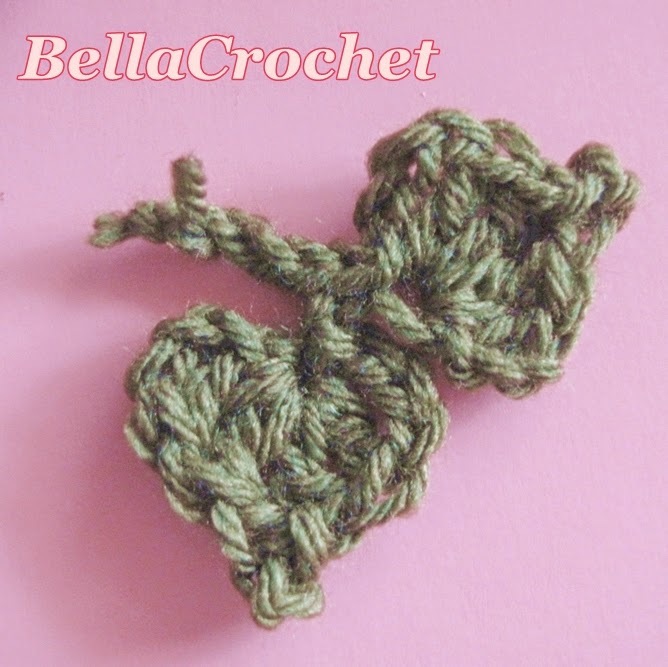 I plan to be adding a lot more free patterns, so I hope you will check back often! And thanks for thinking of me! I love this pattern.... 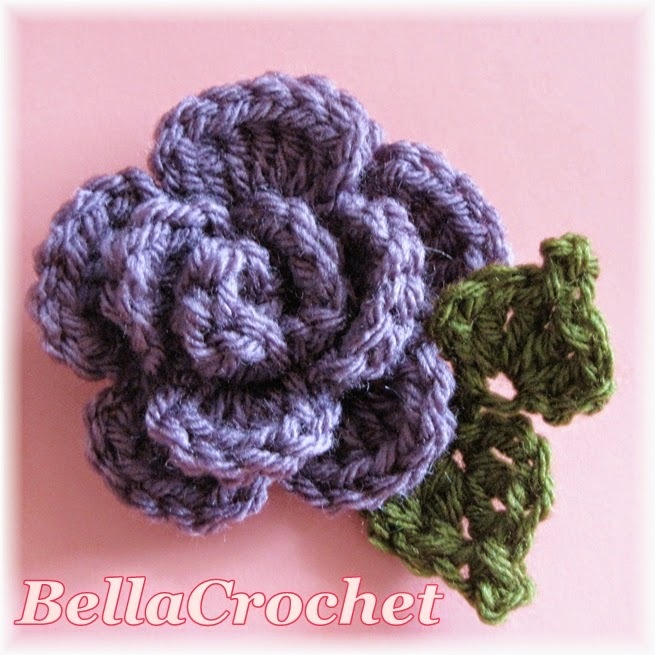 I am going to make myself one and use different colors for the roses, so I can change out to go with what I am wearing. Stylish and warm too! I love it! It came out beautiful and the flower is so pretty and easy. Thank you so much. I've made such a fine gift with it. 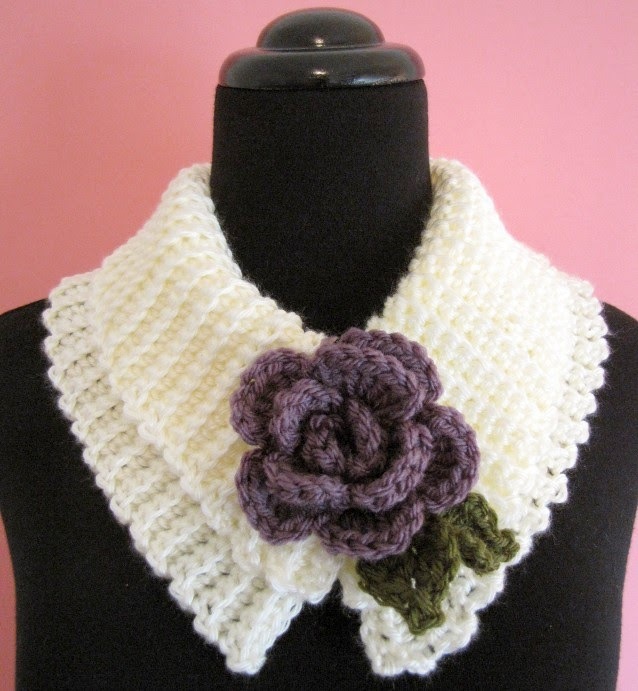 I made this in an off-white Caron Simply Soft yarn with the flower made with the same yarn. It is soft and beautiful, and lays very nicely. I would post a picture of it, but I don't see a way to do that.